A young man from London, CJ grew up watching wrestling dreaming of a day when he could lace up his own boots and step in to the ring. 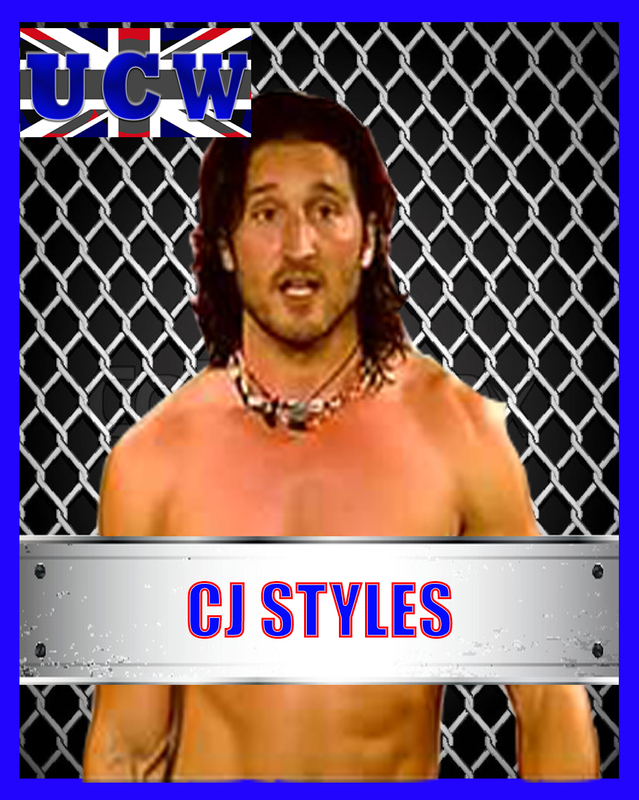 So when GM William Regal approached him and asked would he like to sign for UCW he jumped at the opportunity. At 18 years of age he is still green in the eyes of the wrestling industry but he trains hard and is quickly becoming a force to be reckoned with among wrestlers of similar age and experience. He has trained rigorously since the age of 8 to obtain the physique he now possesses. He is a big advocate for weighted clothing and employs it in almost all of his workouts. He quit school at 16 and has put all his eggs into on basket. There is no back up plan if his wrestling career fails which provides motivation for him but can also cause desperation to kick if things start going down hill. Outside of wrestling CJ is a fan of most sports with his main outside interest being strongman. While the result is decided he cannot wait to see Hafþór Júlíus Björnsson and Eddie Hall go at it for the title in December when WSM is broadcast.